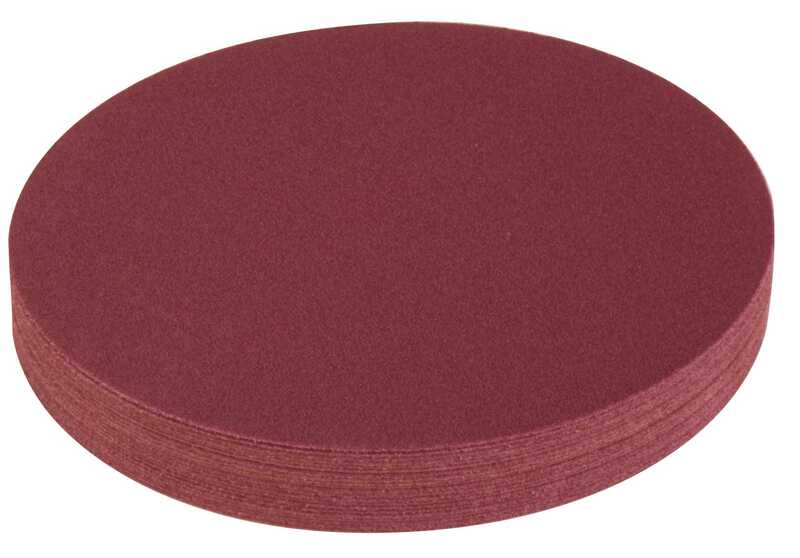 Aluminum Oxide PSA Cloth Abrasive Discs, 6" Diameter, Assortment Pack of 48. Home > Adhesive Cloth Sanding Discs > 6 Inch > Aluminum Oxide PSA Cloth Abrasive Discs, 6" Diameter, Assortment Pack of 48. Assortment pack contains 6 discs of each grit (24, 36, 40, 50, 60, 80, 100, 120) for a total of 48 discs.